4 PASTEL COLORS ADDED AT ONCE!! 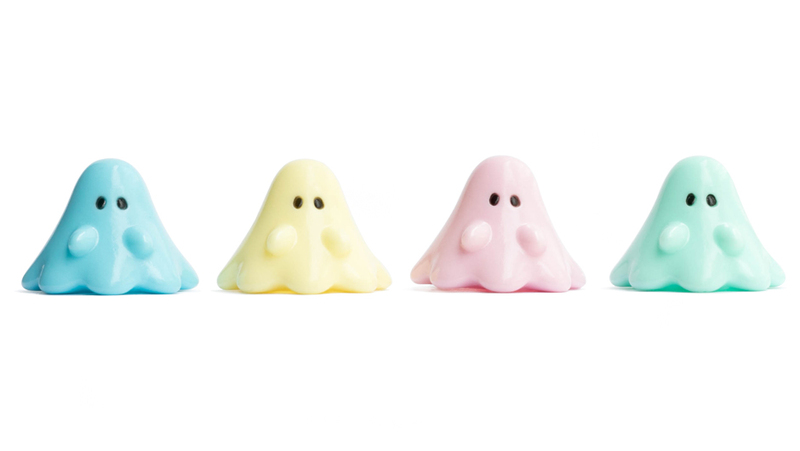 We gave a sneak peak of this color-ways already in some styles but we hereby announce the official release of Pastel Uamou and Boo! These 4 colors palette, which is coincidentally the 4th addition to our sofubi series this year, is the largest collection released at once since it includes not only 5 expressions of Uamou and Boo but also mini series as well! 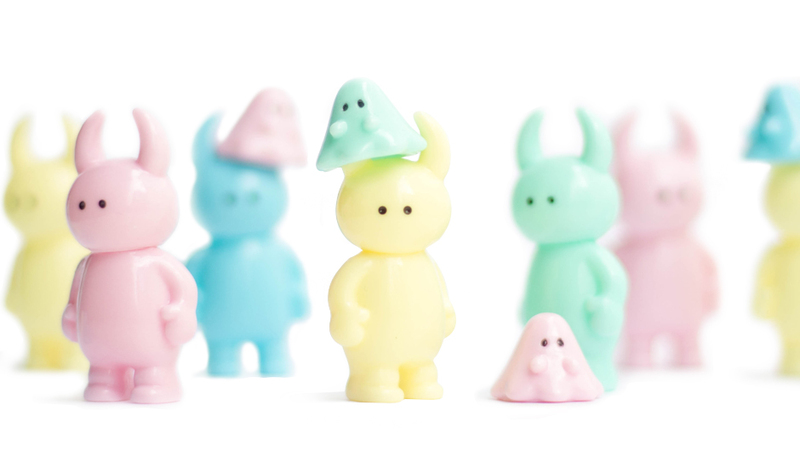 2 sizes of Uamou and boo are available in these soft and mild color-way starting today in the Atelier Shop and Online Store!